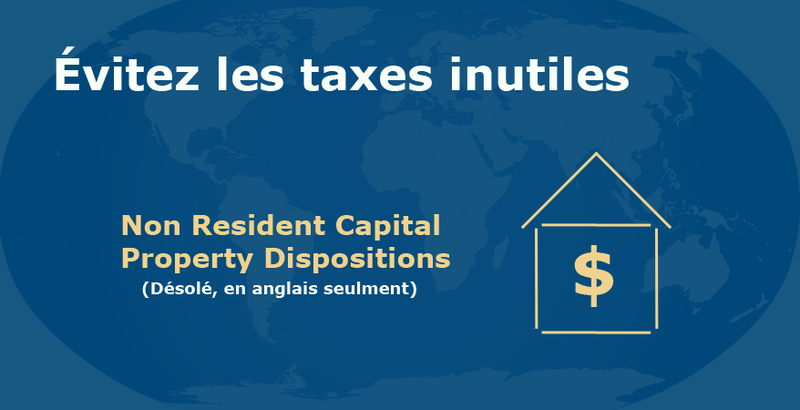 An individual owning capital property in Canada but a resident for tax purposes of another country is subject to Canadian income tax upon the sale, transfer or deemed disposition of this property. Capital property is immovable land and buildings such as cottages, summer homes or vacant land. The non-resident before they can sell or transfer the property must request an authorization certificate from the tax authorities in Canada before the property can change hands. To complicate the process further will be the relationship that exists between the parties. For example a transfer involving a direct sale between non related individuals will have a transfer value considered to be at a fair market price, as negotiated between buyer and seller. A transfer between related individuals however will require greater care and must establish a fair market value. In this case a statement establishing the fair market value should be obtained from an independent qualified appraiser. Many of the transactions by non-residents are cottage properties and quite frequently they are to related individuals. The family cottage can not just be handed down to the next generation without significant tax consequences. Also a non-resident can not simply give the property away, either by will or while alive, and expect to avoid tax on the transfer. Another area of concern involves divorce. Should one spouse transfer their undivided ownership interest to the other, as part of a divorce agreement, non resident tax may be assessed. In this case because the individuals are non residents they can not use the rollover provision that allows a tax free transfer to the receiving spouse. Therefore divorce will attract the same tax consequences as a transfer to a related individual. Great care should be taken in such a transfer with respect to drafting a divorce agreement between non residents when Canadian property is involved. There are four main steps that must be taken by a non-resident to allow the proper sale or transfer of their cottage. The first step will be to meet with a professional account, such as a Chartered Professional Accountant (CPA), who will review the pending transaction, explain the consequences of the transfer and list items needed to comply with current tax legislation. The accountant will require many details, supporting documents and information concerning the property since ownership. Also the accountant will need to understand the relationship between the parties to the sale or transfer. The accountant will determine the original cost and add to that any capital improvements or additions made over the years. It is best at this time to allocate separately the amount to be paid for the furnishings as opposed to the land and building. In many cases the owners will not have kept detailed records and documents supporting what they paid for additions, new roads, docks or significant improvements to their property. It is very important that non-residents considering the sale or transfer of their property obtain and start keeping this information before they meet with the accountant so as to minimize the delay and frustration in determining the actual cost the non-resident incurred over time. Once the accountant has determined and documented the cost they will calculate the gain based on the difference between the transfer or sale price and the cost. After some detailed calculations involving the number of months of ownership, dates and effects of any tax treaties, and current capital gains tax rates the amount of tax to be paid will be determined. The appropriate forms and other documents required will be submitted to the respective governments along with payment of the tax. After a period which can be several months the certificates authorizing the transfer will be received. The accountant will then deliver the certificates to a recommended notary or lawyer. The second step will be to meet with a Canadian notary or lawyer familiar with these transactions to present the property deeds and any agreements for transfer or sale. The third step occurs after the notary or lawyer is in possession of a valid authorization certificate. They will then proceed with and complete the transfer and deliver title to the new owner. It is important to note that the transfer price stated on the legal documents may or may not be the same as the transfer price stated on the certificate issued by the tax authorities. For example should the property transfer involve a donation for no consideration it should state this as the municipal governments will determine any municipal transfer taxes that must be paid based on this document. Therefore placing a fair market value on the deed of transfer when no consideration was in fact paid may cause the new owner to pay additional tax beyond what is required. The fourth step begins once the legal work has been completed and the non-resident will return to the accountant and request preparation of Canadian tax returns. The preparation of Canadian tax returns will usually result in refunds of a significant amount of the original amounts paid. 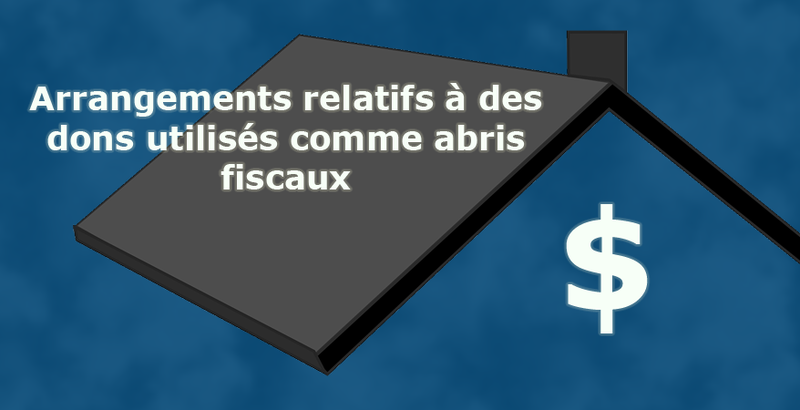 This is due to the fact that the non resident is required to remit 25% (37.875% in the province of Quebec) of the capital gain in tax. The actual taxable capital gain (as opposed to the capital gain) is one half of the capital gain and the rate of tax levied on the taxable capital gain is usually less than 50% of that. It is in most cases beneficial to file Canadian tax returns. 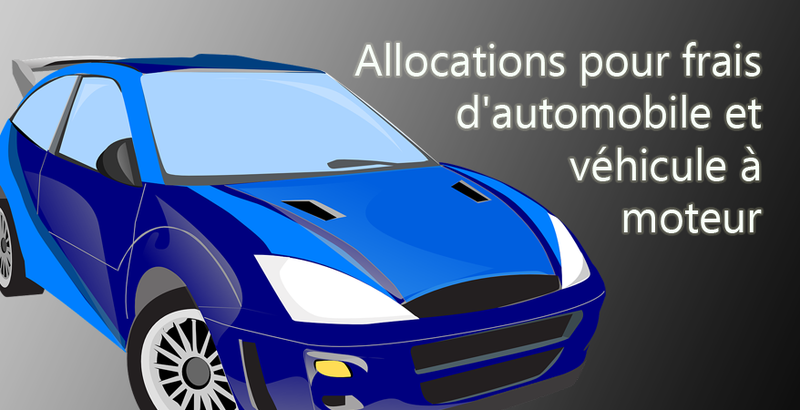 As an example consider the transfer of a Quebec property valued currently at $100,000 and having a cost of $60,000. The original owner will be required to remit 37.875% of the difference of $40,000 (the capital gain) or $15,150 to the tax authorities. However upon filing Canadian tax returns the taxable capital gain will be one half of the $40,000 capital gain and the seller could be subject to approximately 40% tax on $20,000 (the taxable capital gain) or $8,000. In this example the seller could recover $7,150 by filing Canadian tax returns. What steps can a non-resident take to avoid unnecessary taxes? The non-resident should keep all documents, records of costs and even take pictures of the property over time to support the amount that they have invested. Unfortunately the governments have little tolerance for those who cannot provide documented proof of changes and improvements. After all the government stands to gain significant overpayments in tax when the records were not kept. Consideration should be given to establishing a separate price for moveable items such as furnishings, boats, motors, equipment and appliances. Pictures have proved to be valuable to help substantiate changes the property has undergone over the years, particularly where the owners have not kept records of improvements. To summarize therefore, any non-residents contemplating the sale or transfer of their Canadian property should first gather up all information and records for the property, make contact with a professional accountant (CPA) to obtain the proper tax documents, then engage a lawyer or notary familiar with the disposition of Canadian property. They should be prepared to pay taxes in advance and expect several months before receiving the authorization to transfer. Finally after the transfer they should file Canadian tax returns to obtain refunds of a portion of the tax. My office works with several notaries and lawyers for the transfer and sale of property for non-residents. The legal process can take several months to complete. The follow up with tax returns can take one to two years before a refund is received. This has resulted in many notaries, lawyers and accountants deciding not to take on the task and subsequently turning down the work. I have developed a list of legal firms that are well versed in the problems and are willing to accept the work and are expedient and knowledgeable in these specific transactions. If you own property in any jurisdiction in Canada please contact my office.